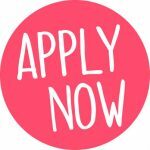 Applications for Youth Camps 2019 NOW OPEN! 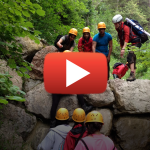 If you’re aged between 8 – 18 there’s a camp that’s just right for you. Meet new friends, take on new challenges, inspire others. Caring & Sharing, Encounters and Al-Ummah Europe will be taking place this summer in the UK and you won’t want to miss out! Summer Camps are also a great opportunity for those aged 18+ to build leadership and teamwork skills, overcome fears and enhance your network. So if you’re looking for an experience to remember, then apply today! Click on a tab below or use the menu at the top to explore 2019 Summer Camps! Caring & Sharing (C&S) aims to unite the Ismaili youth of the UK and Europe, bringing participants from diverse backgrounds together for a weekend to remember! 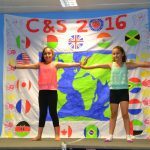 C&S provides a unique and fun environment for participants to build lasting relationships, develop independence, further discover their creativity and grow their leadership skills. Throughout the weekend, participants will also develop an awareness of our faith, a sense of belonging in the community, and an understanding of the role of voluntary service within their daily lives. This year at C&S participants will have a unique opportunity to take part in fun and creative sessions about self identity, helping prepare themselves to engage in future youth camps and community projects. Most of all, Caring & Sharing 2019 promises to be a weekend full of fun, laughter and friendship – it’s not one to miss! Encounters is a 5 day residential camp for youth aged 13-15 that builds on the fun and excitement of Caring and Sharing. It will take place from Saturday 24th to Wednesday 28th August 2019 at Grosvenor Hall, Kingswood in Ashford, Kent. Grosvenor Hall is a brand new site for us this year and comprises of 50 acres of adventure and recreational facilities that we can’t wait to explore. 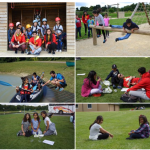 Participants will be challenged both physically and intellectually over camp, through a variety of outdoor activities and engaging sessions and will have the opportunity to develop key skills, improve self-confidence, as well as build a strong sense of belonging to the Ismaili community. Most of all, Encounters 2019 promises to be a week full of fun, laughter and friendship – you won’t want to miss it! Al-Ummah Europe is a 9 day residential programme all about exploring your inner self, developing future leaders, forming lasting friendships, and exploring our cultural and religious identity. 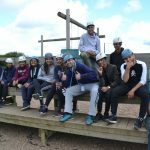 Al-Ummah Europe is designed for 16 – 18 year olds and comprises a series of team building activities, challenges and experiences set in the picturesque backdrop of the Lake District. Each day will also feature workshops, discussions and activities designed to stimulate discussion in order to create a stronger appreciation, understanding and ability to articulate the ethics and values of our faith. 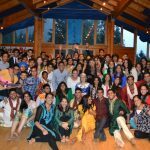 Established in 2012, the Global Encounters programme draws dozens of Ismaili secondary school students from all around the world to participate in an intensive four-week residential programme in Pakistan, India, or Kenya. The programme is organised in collaboration with the Aga Khan Academies and the Aga Khan University. To date, approximately 725 participants from 31 different countries have participated in the programme. 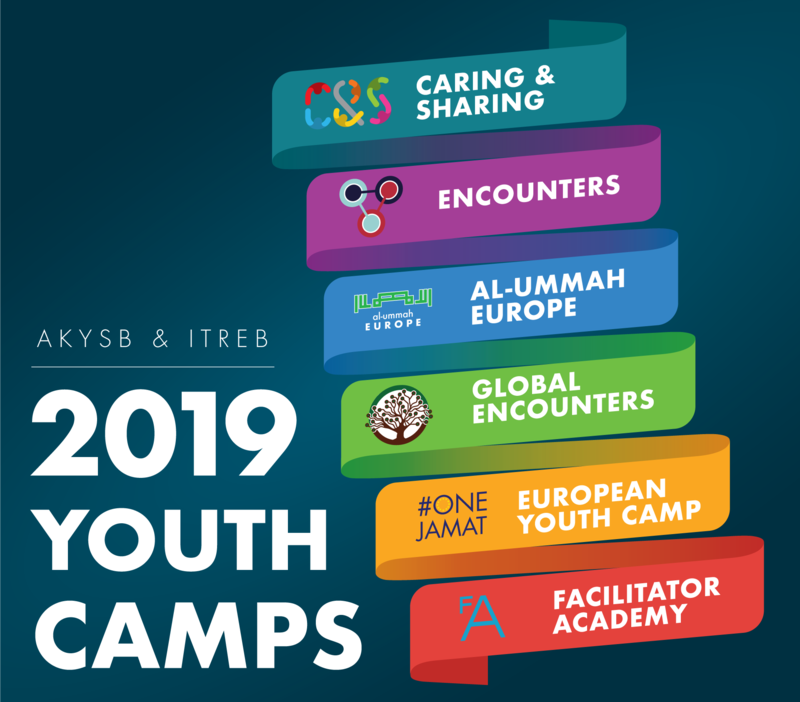 The European Youth Camp (EYC) is a residential program for Ismaili Jamati members between the ages of 18-35 from across the UK & European Jamats.